Buyers-Sellers-Short Term Renters: Your Dream. Our Team. One Remarkable Result. As a founding partner of Maison International, I am passionately committed to the company’s vision: to always go that extra mile to give our clients that extra dimension of personal attention and service. I joined Maison International when it was just three agents and quickly helped build it from a small downtown firm to the strong, diverse, multi-lingual collaborative team we’re composed of today. 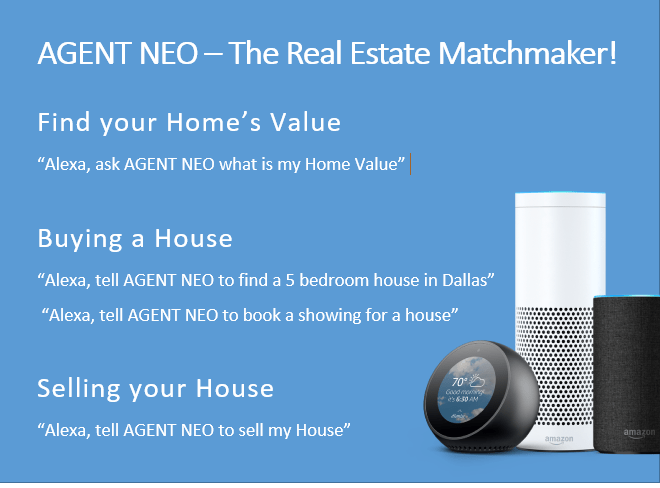 I strongly believe we offer our buyers, sellers, landlords and renters a truly unique real estate experience through our extensive knowledge of all the facets of the market including accurate price evaluations and property trends along with customer-focused service. We are constantly on top of this ever-changing, complex New York market with the most sophisticated technology to help our agents with unbiased research and streamlined searches. When coupled with aggressive online marketing and our resource-sharing team approach, we provide the ultimate in attention and services and confidently take our place as one of New York’s finest premier firms for both individuals and companies. On a personal note, I received a degree in Japanese studies, subsequently moving to Japan to experience Asian culture firsthand. In Sapporo I worked for the Ministry of Education for two years before traveling extensively throughout Asia and Europe. When I returned to the United States, I moved to New York, the most international of cities, and began a career in sales & marketing before transitioning to real estate. I am gratified to be able to offer my clients the highest degrees of professionalism and integrity along with a low-key, no-pressure demeanor that places their interest first.